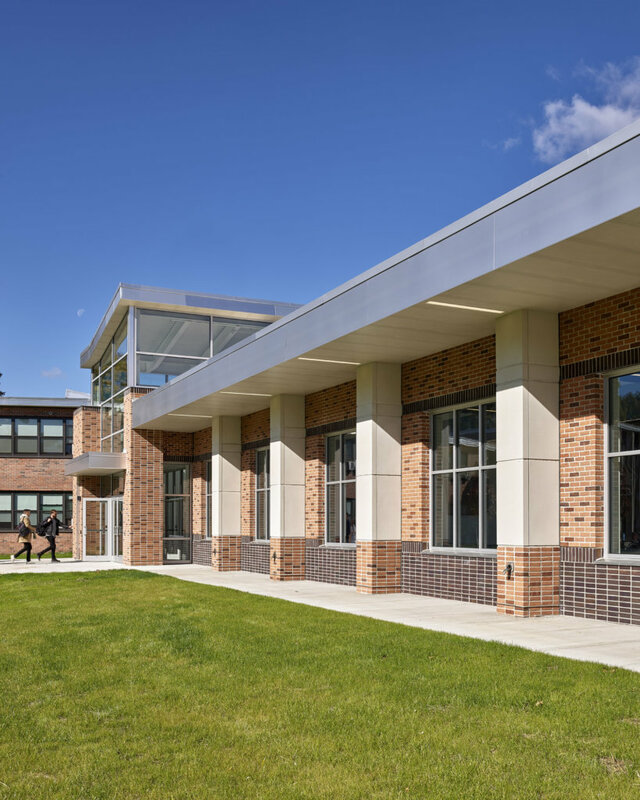 The existing facility was previously owned by Our Lady of Victory Catholic Academy. 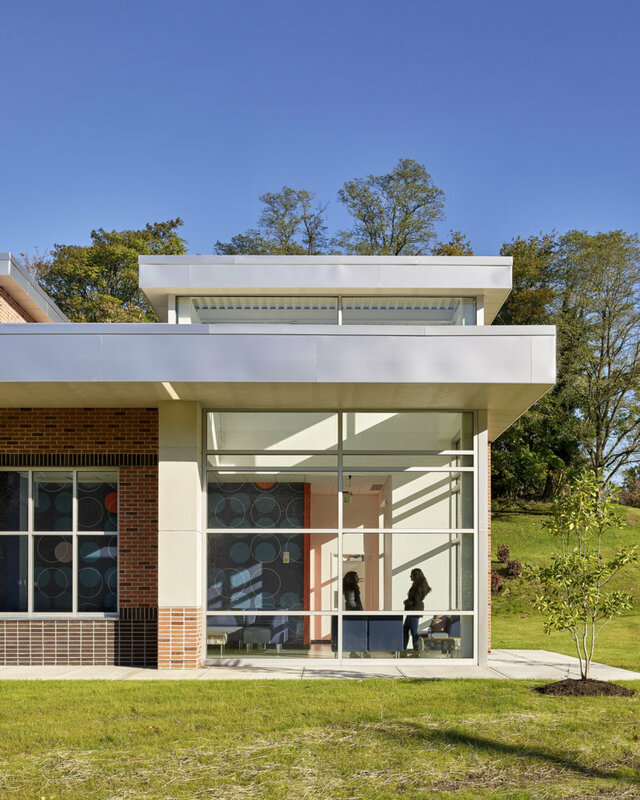 Built in 1959, the structure is a masonry-clad international style building typical of 60’s era school buildings. 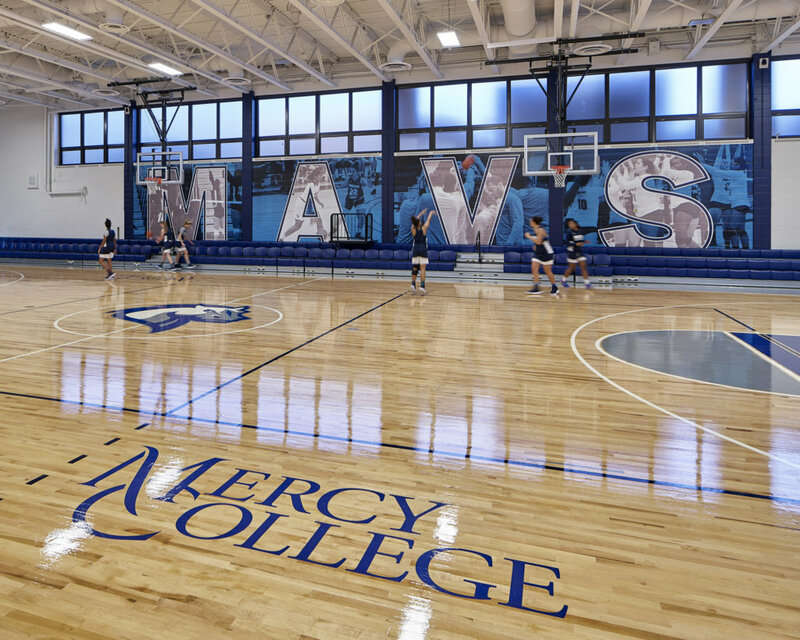 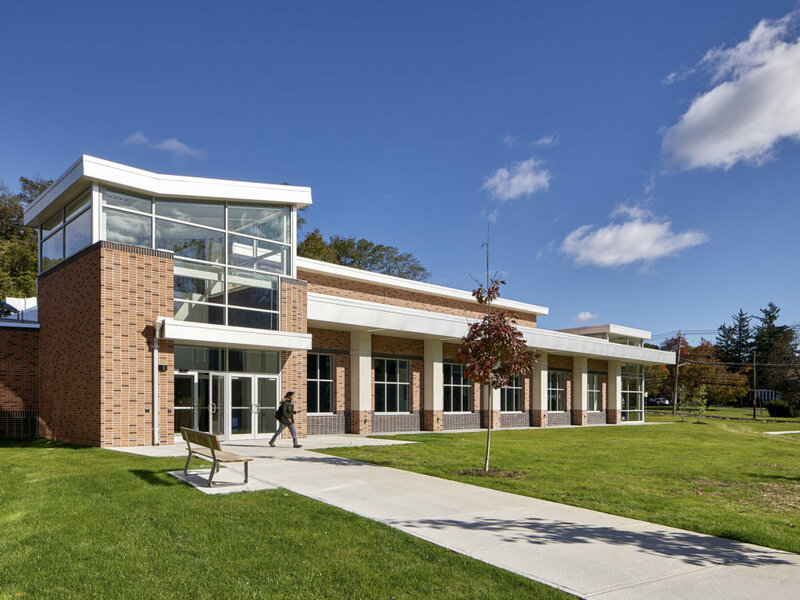 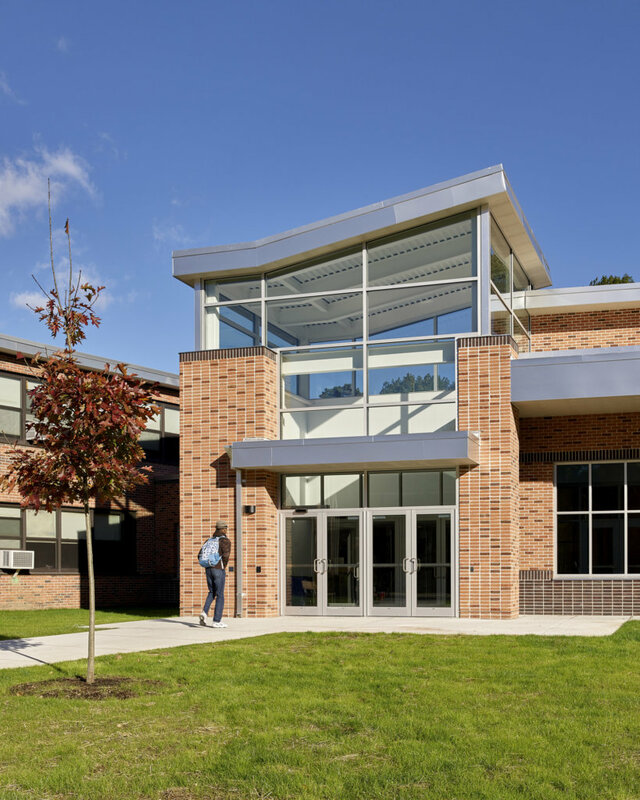 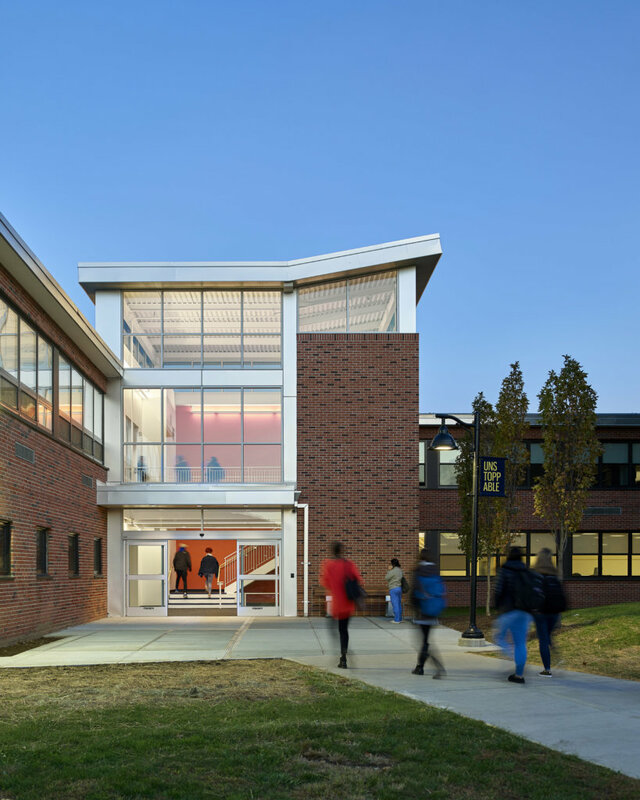 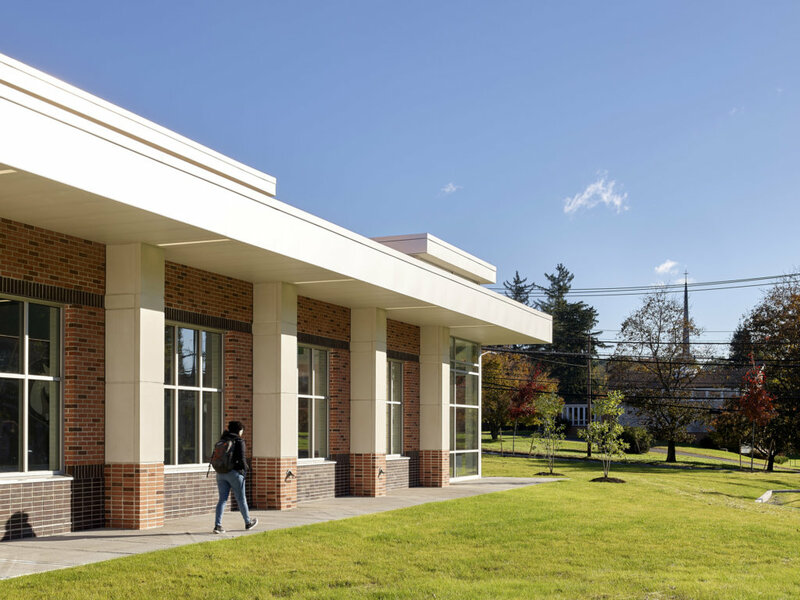 Mercy College purchased the existing building and grounds to renovate the facility and become the home of Mercy College Athletics. 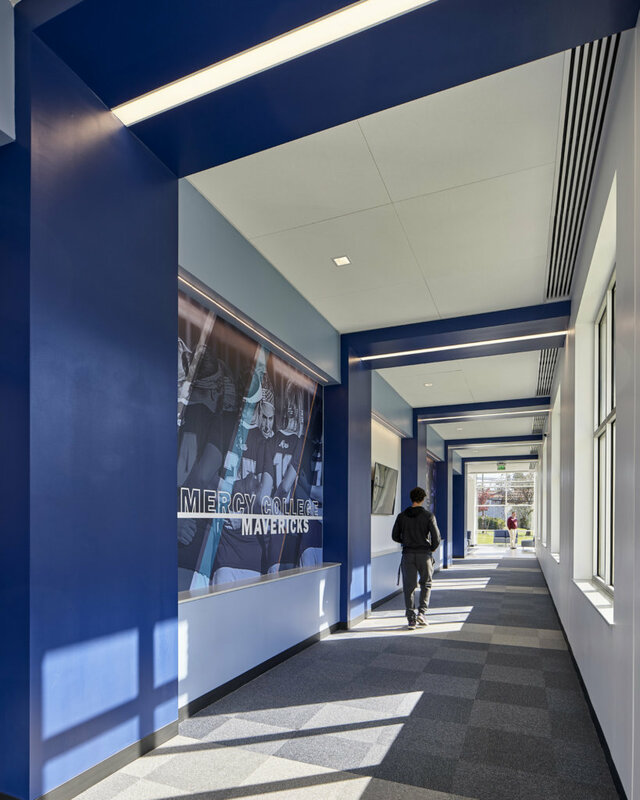 The project entails renovations to 9,000 SF of the facility to create a state-of-the-art NCAA indoor athletic basketball facility, inclusive of athletic facility offices, public restrooms, ticketing areas, etc. 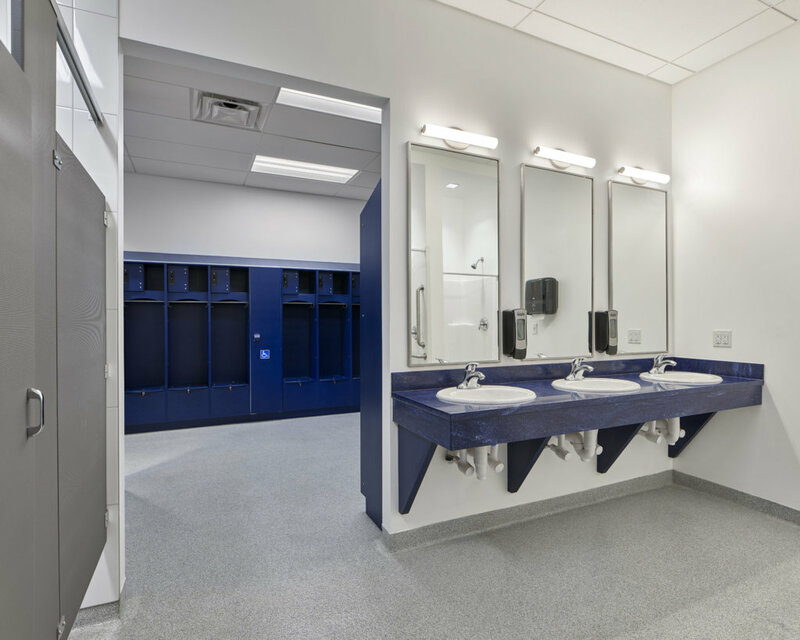 A 10,000 SF addition will be constructed to create (2) new public entries to the building, lobby/lounge, hall of fame facility, three locker rooms, training room, and officials dressing area. 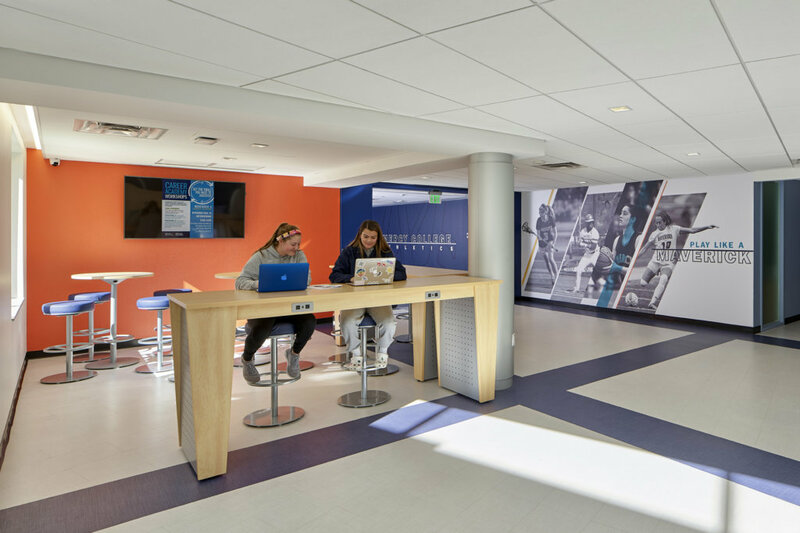 CCH’s design will transform the interior of the athletic performance area to include added spectator seating, enhanced lighting, shading, sound system, and enhanced finishes and branding with college graphics and logos. 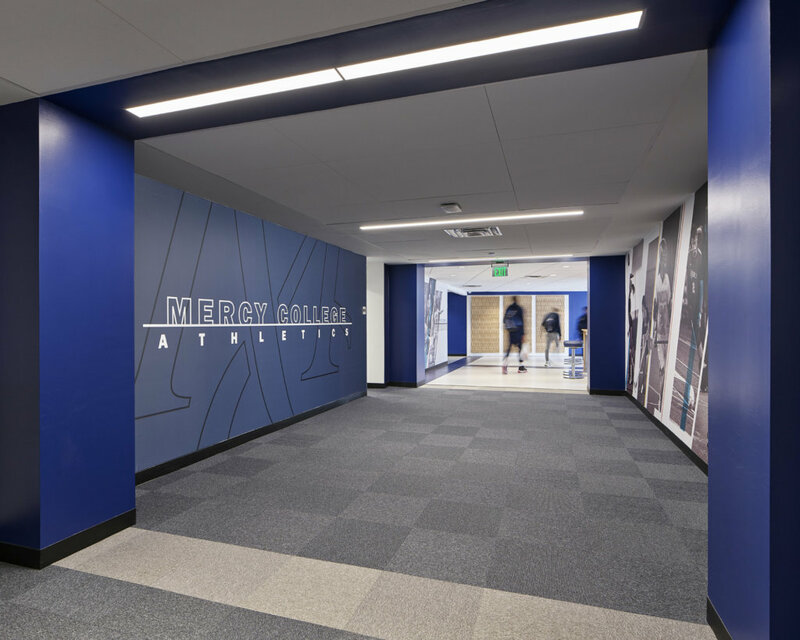 This new expansion will upgrade the playing environment for Mercy's volleyball and basketball teams, giving them the same state-of-the-art resources as our outdoor teams. 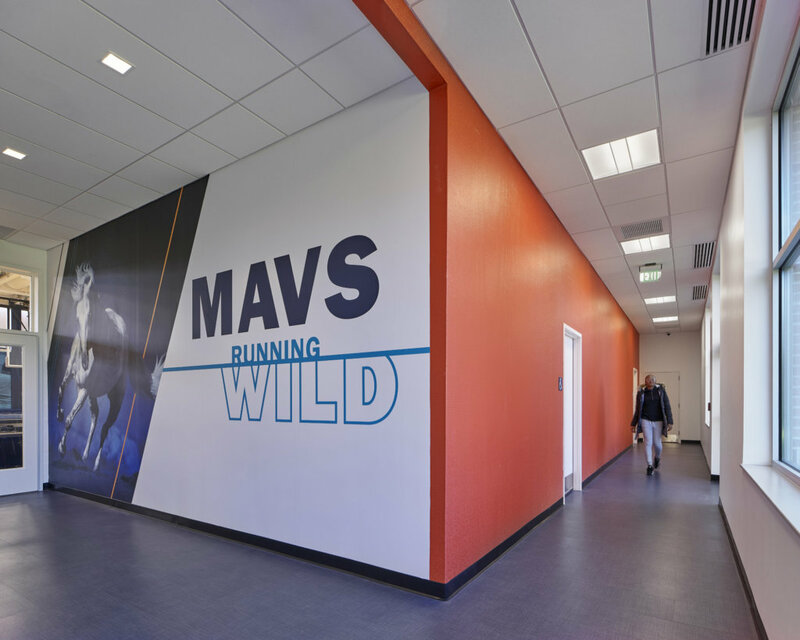 In addition to empowering our sports teams, the multi-use facility will serve as an excellent space for recreational sports and special events. 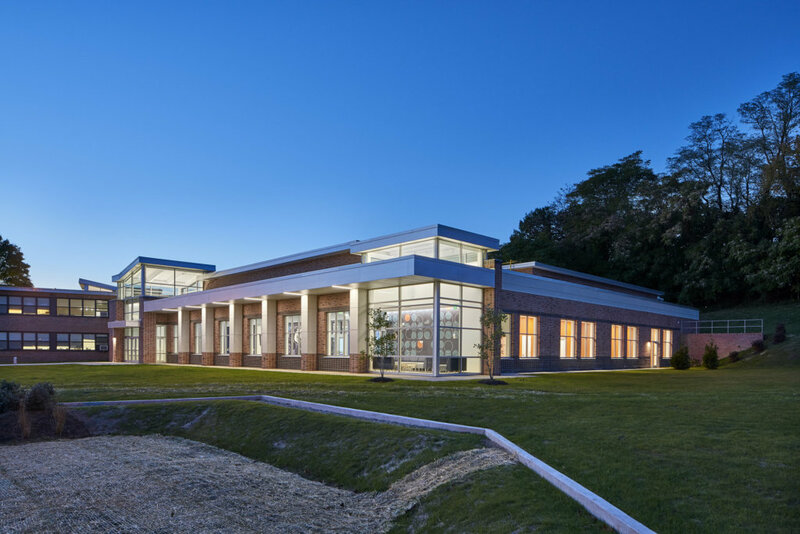 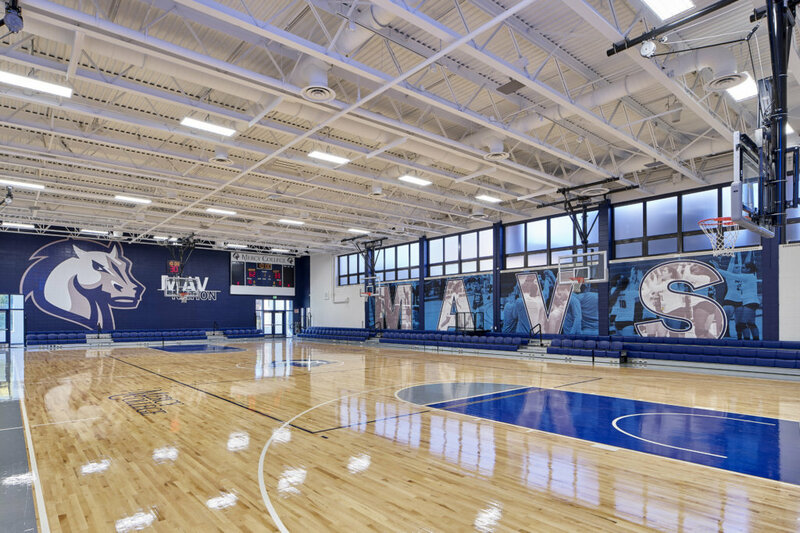 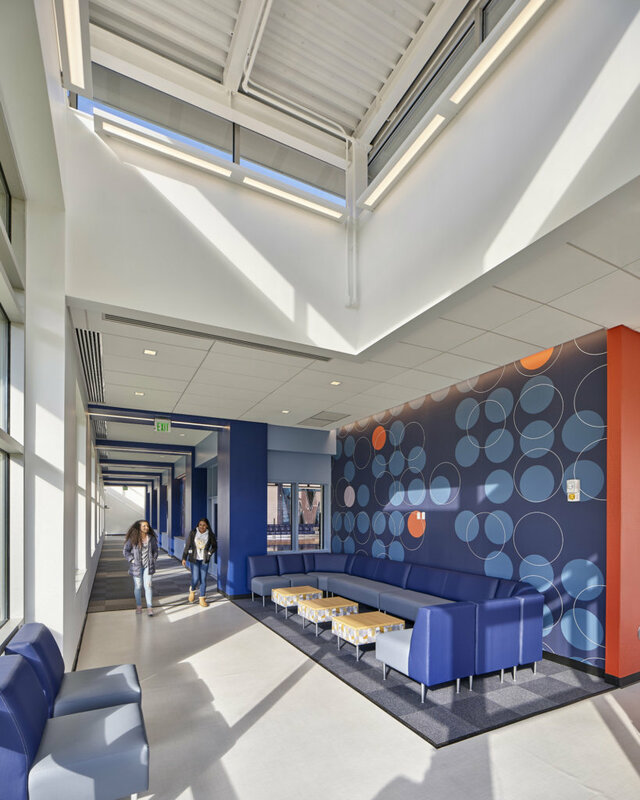 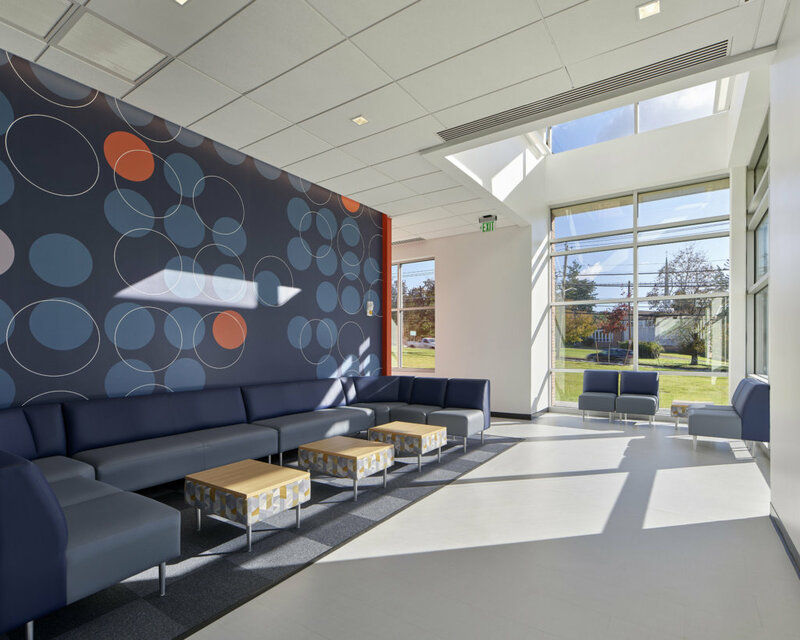 It's a NCAA regulation court for basketball and volleyball and includes a bright lobby, modern locker rooms, new training room for student-athletes, updated staff offices, and a Mercy College Athletics Hall of Fame.